A lighting management system is not like a laptop or mobile phone which you expect to replace every so often to keep up to date with technology. And yet you still want your system to stay in full working order, be up-to-date and, most of all, enable enhancements and upgrades in the future. Delmatic systems do for hardware what Apps do for software. Delmatic systems guarantee future proofing through the use of open protocol technologies and through Delmatic’s unique lifetime upgrade policy. Delmatic systems embrace ISO open protocols so that new features, hardware and third-party products can be connected to existing networks at any time in the future. Open technology keeps clients’ options open, avoids reliance on a single supplier and ensures lifetime support and service. 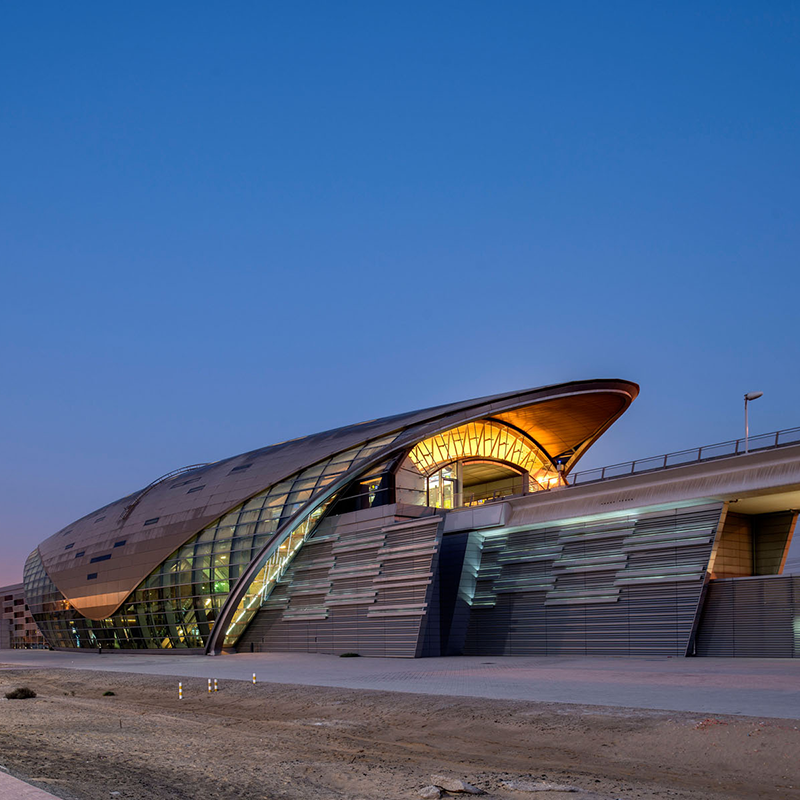 Delmatic believe that a lighting management system is a long-term investment and that a responsible supplier designs systems and products that maximise reliability, re-use and sustainability over the full life cycle of the building. In the IT world, hardware has to be constantly replaced and manufacturers take little interest in supporting or maintaining earlier hardware or software platforms. Delmatic offer clients a unique upgrade path from any generation of system to latest technology through the simple insertion of intelligent upgrade cards. The ability to leapfrog from previous technology to latest generation technologies enables systems to be upgraded using plug-in intelligence capsules while retaining the original hardware & cabling. Maximum convenience, maximum re-use, maximum sustainability. 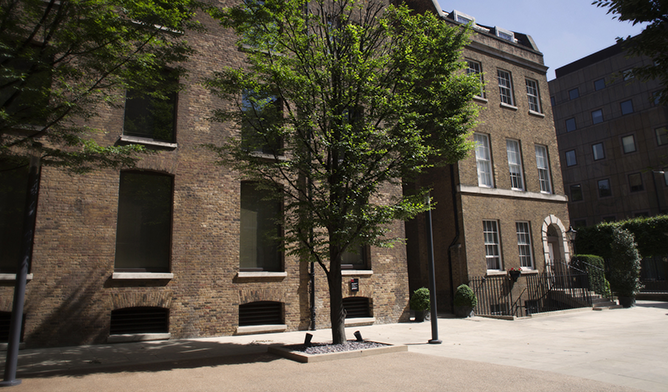 Devonshire Square exemplifies reuse with the Grade II listed warehouses transformed into a multi-use campus environment. Delmatic systems installed in the early 1990s have similarly been repurposed introducing open Lon, BACnet and DALI technology to networks first installed more than twenty years ago. 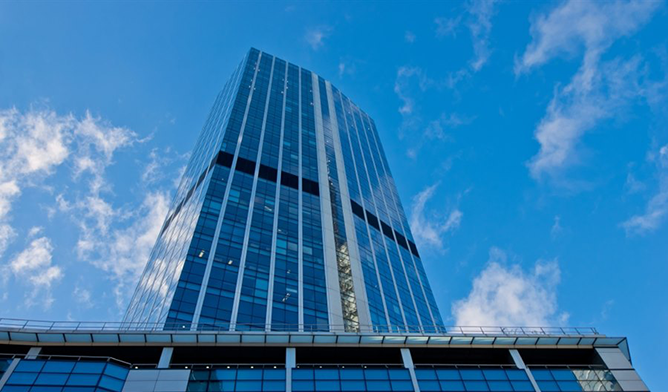 99 Bishopsgate is a textbook example of sustainability and reuse. Successive generations of Delmatic systems work seamlessly together and have transformed proprietary controls into open protocol networks, while retaining and sharing hardware and network infrastructure.